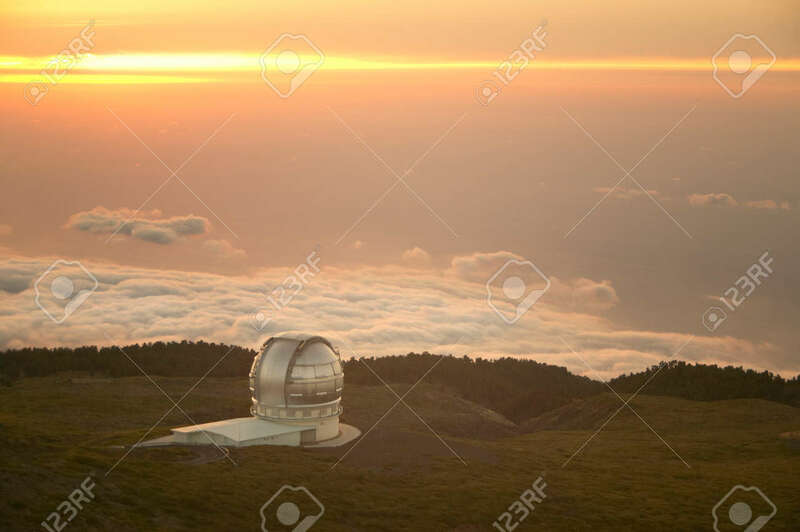 Telescope In Roque De Los Muchachos. La Palma. Spain. Horizontal Stock Photo, Picture And Royalty Free Image. Image 34251271.